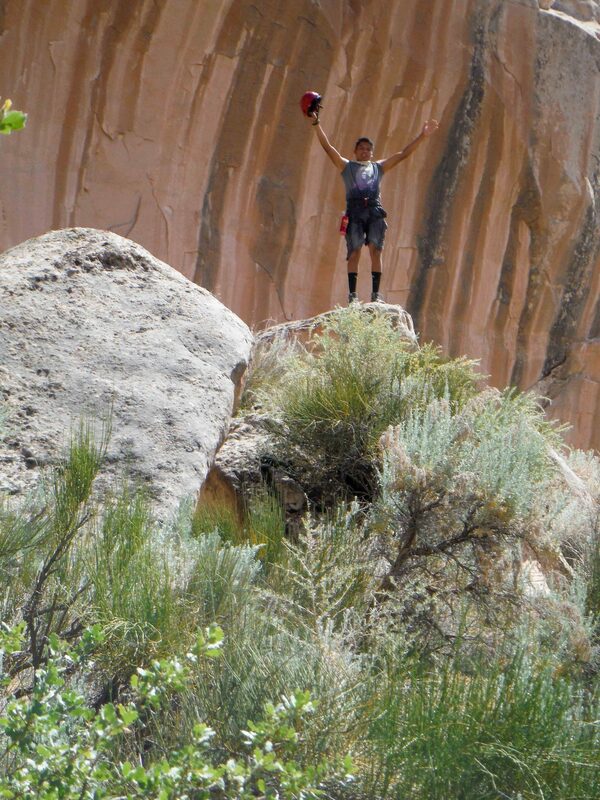 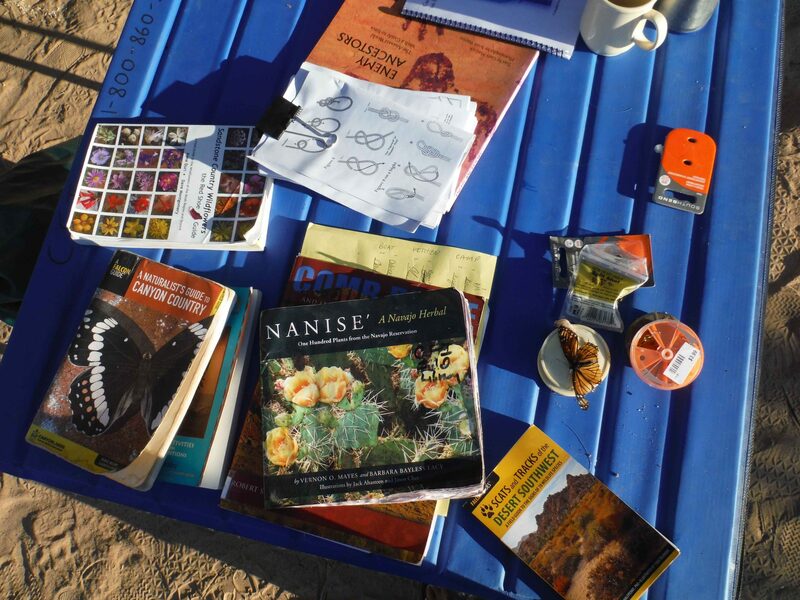 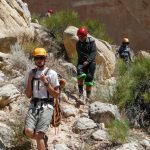 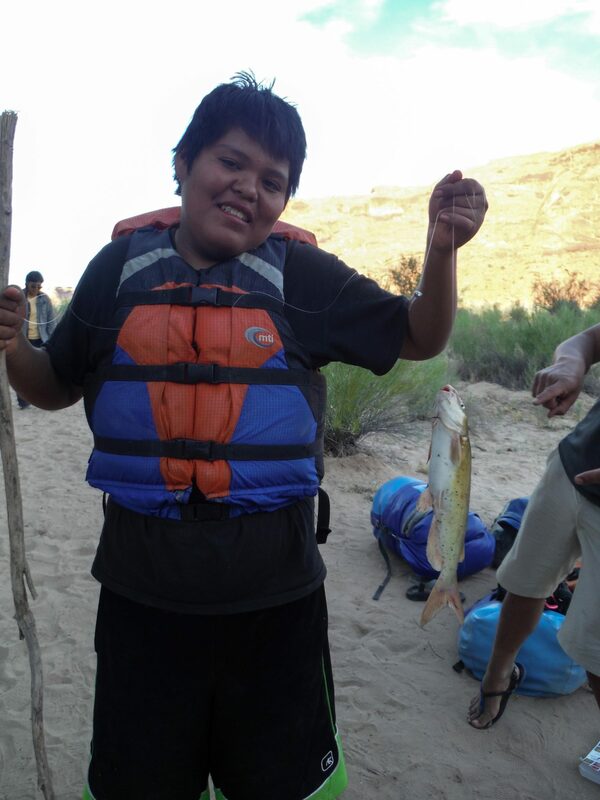 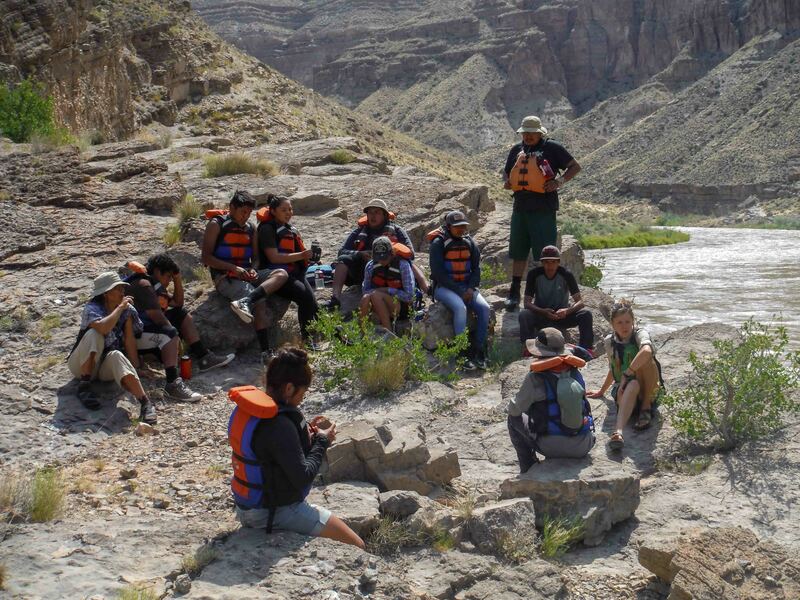 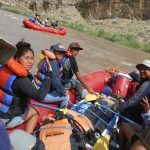 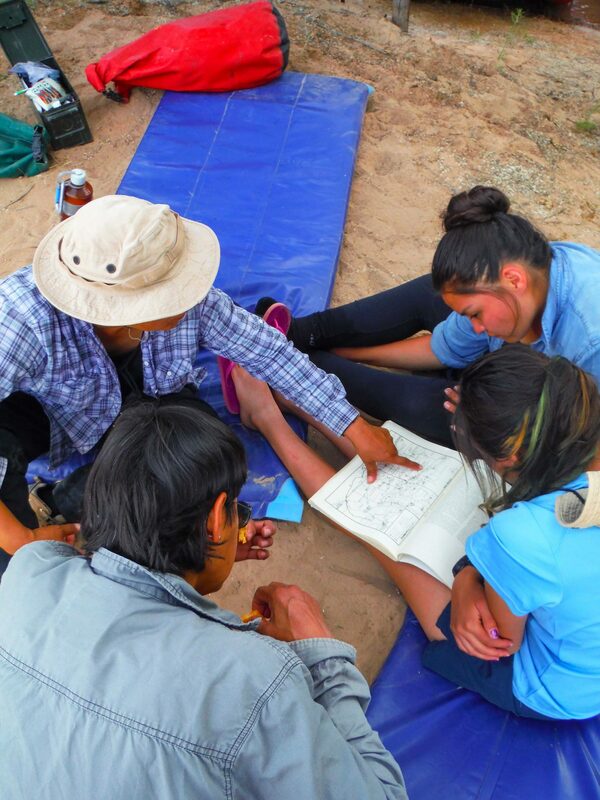 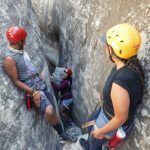 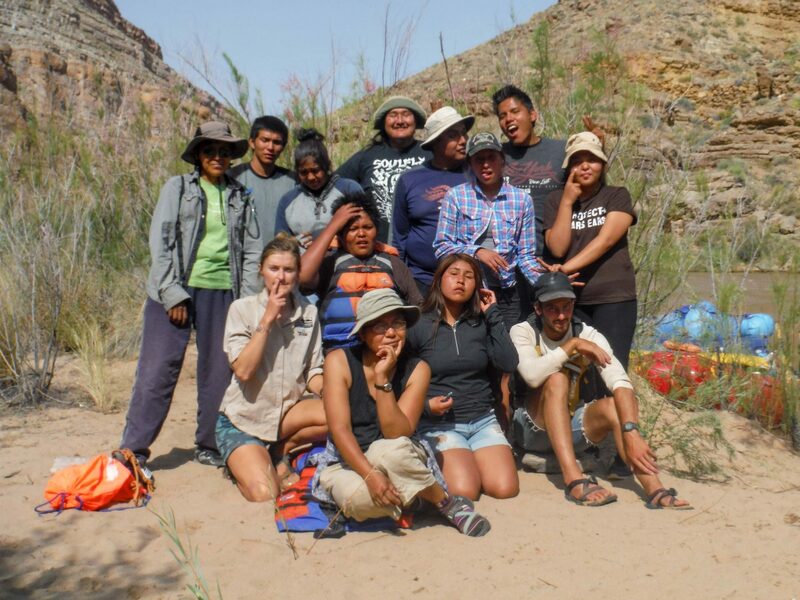 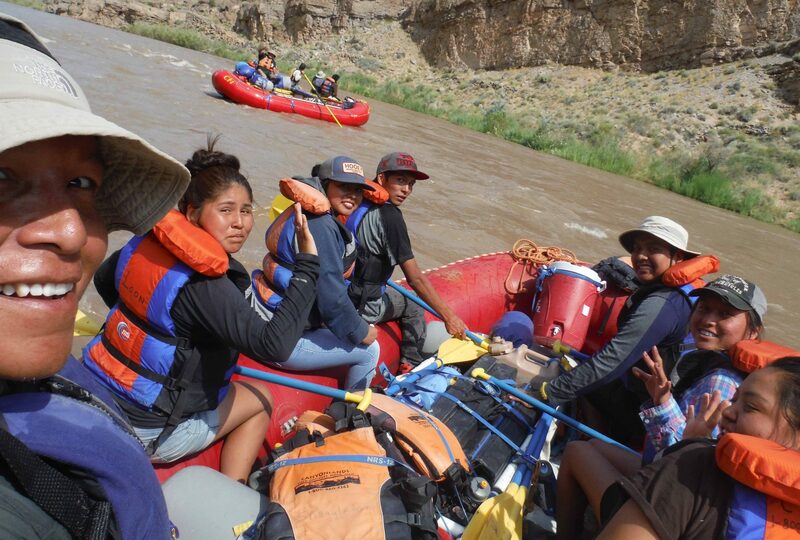 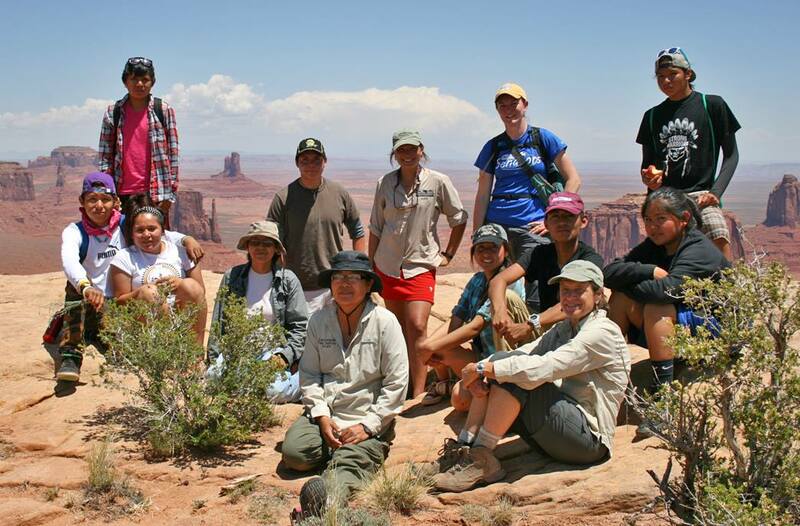 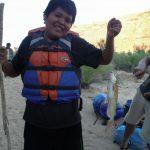 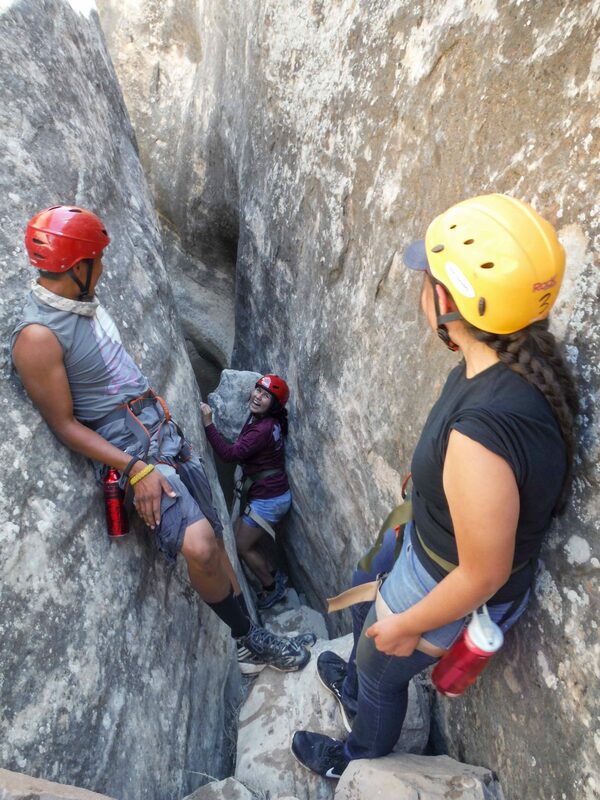 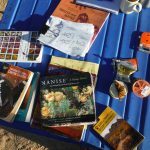 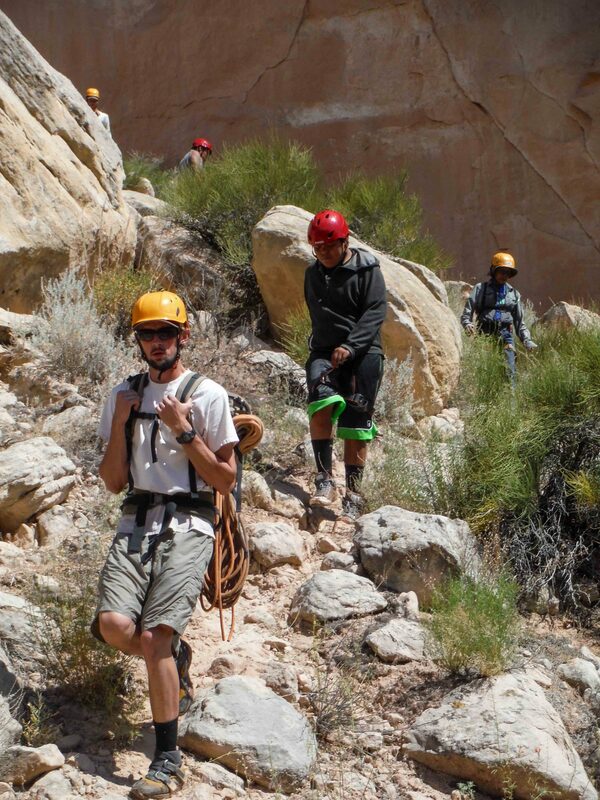 This CFI program gets Native teens outdoors, provides hiking and river field trips to see nearby natural features and cultural heritage sites, and ties in Navajo and Hopi languages and beliefs. 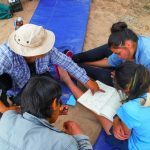 The Guide-in-Training program teaches skills that can lead to employment in natural resources, tourism, and wilderness medicine. 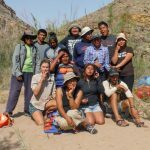 Val A. Browning Foundation has generously provided financial support to help us greatly underwrite the true cost of the program. 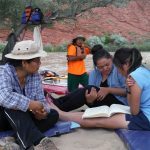 Utah Department of Arts and Museums has sponsored Lupita McClanahan, Native Herbalist and founder of Footpath Journeys to share her knowledge with Native Youth. 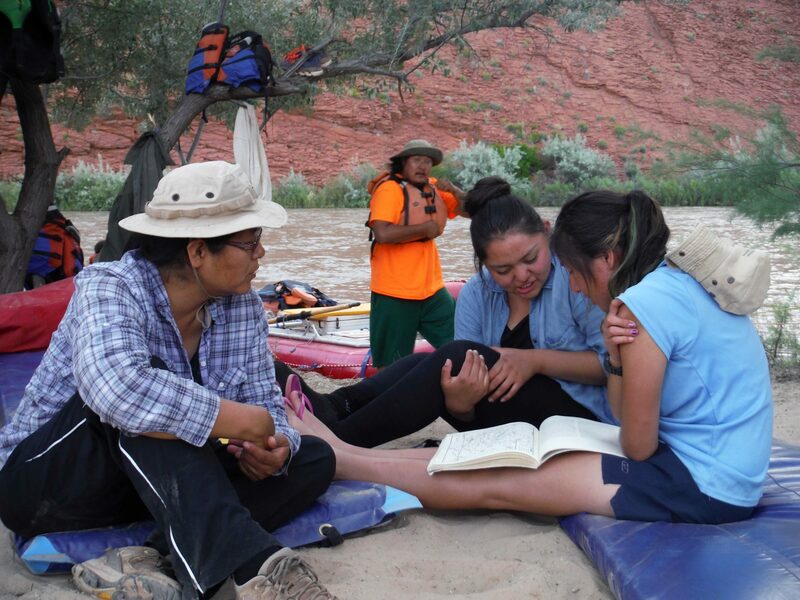 Lupita McClanahan, Director of Footpath Journeys, is a member of the Diné (Navajo) Tribe, the largest in the United States. 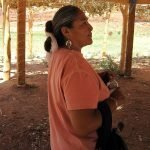 Lupita lives with her husband, Jon, in the heart of the Diné Reservation. 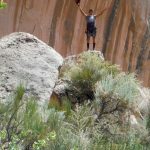 They reside in a sacred place called Tsegi, Canyon de Chelly, where traditional Diné still believe the Holy People live. 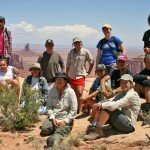 Lupita has worked for many years as a park ranger for Canyon de Chelly, started the nonprofit “Trees for Mother Earth”, teaches Navajo culture in Tsaile, Arizona, and founded the tour company Footpath Journeys.